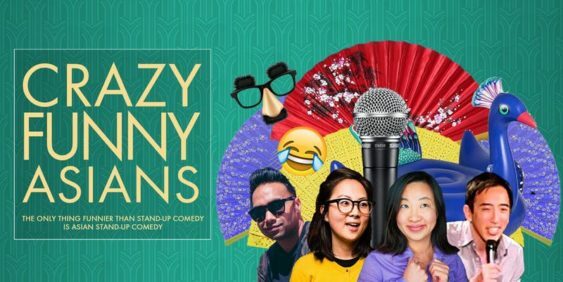 Inspired by the blockbuster movie, see some of the Bay Area’s top comedians at San Francisco’s Crazy Funny Asians comedy showcase, presented by Funcheap and HellaFunny. Let’s celebrate the Bay’s Asian-American culture and heritage with laughs. Didn’t Get Tickets? We’ll have 50 door tickets ($10) available for each show – Show up early to snag them!